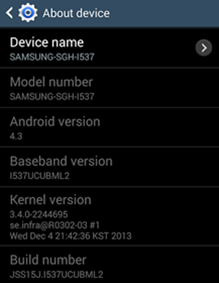 AT&T has begun rolling out the Android 4.3 update to the Samsung Galaxy S4 Active devices earlier today. Sad to say it isn’t the Android 4.4 KitKat which many are hoping to receive on their device instead. This update will bring the build number up to JSS15J.I537UCUBML2. Several new features will come along with the update which include the Samsung Galaxy Gear compatibility, the ability to drag and drop to uninstall apps as well as the AT&T Signature Experience preloads. By now you should have received the OTA update notification on your device. If not you can also manually download the Android 4.3 update on your Samsung Galaxy S4 Active, by going go to Settings > About device > Software update > Check for updates. Since the update comes with a massive 772MB file size, you can only download the update via Wi-Fi as required by AT&T. 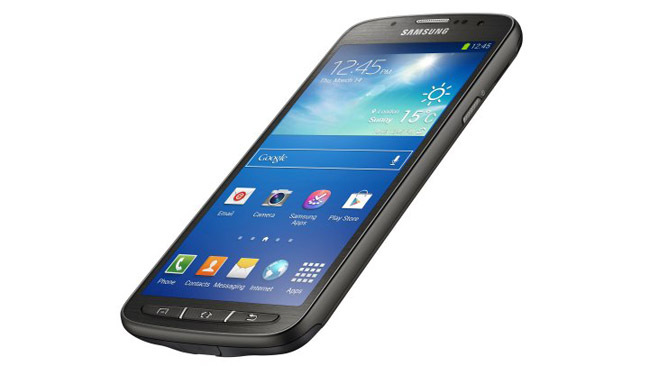 Tell us more about the Android 4.3 update after you have installed it on your Galaxy S4 Active!